Berkeley College is pleased to announce a Bachelor of Fine Arts degree in Graphic Design in Woodland Park, NJ, and through Berkeley College Online. “Our Graphic Design instructors are chosen for both their academic credentials and their relevant professional experience. 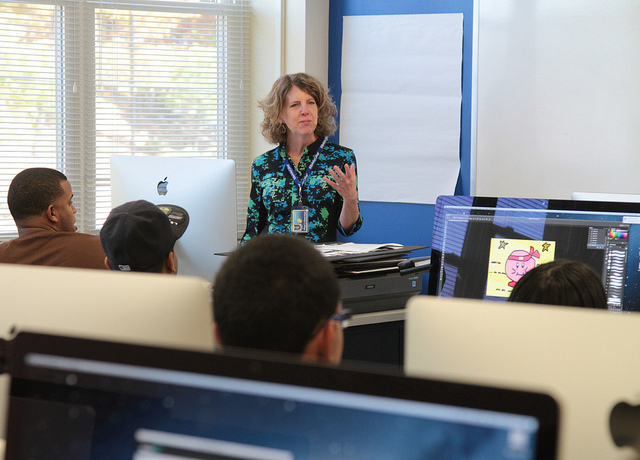 They share firsthand industry knowledge that will prepare our students to enter the exciting and challenging world of graphic design.” said Marianne P. Vakalis, EdD, Berkeley College Provost. The program is accepting enrollment for the Fall Quarter, which begins in September. 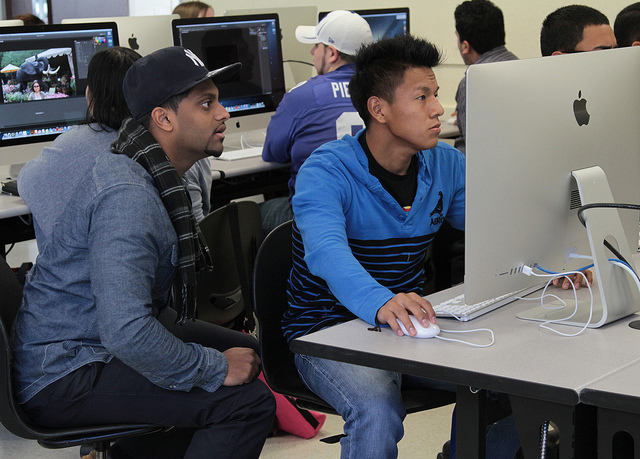 Below is an image taken from the Fall 2013 Graphic Design class – the first of many Berkeley College students who will receive their degree in Graphic Design!